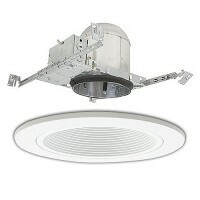 Total Recessed lighting makes your recessed lighting projects easier by offering lighting kits for 2", 3", 4", 5" and 6" recessed lighting. 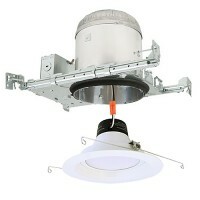 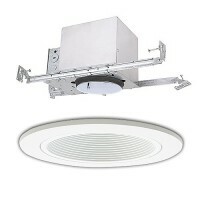 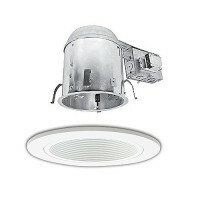 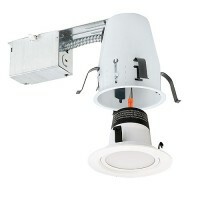 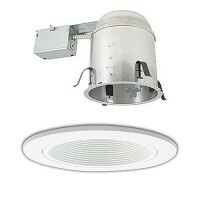 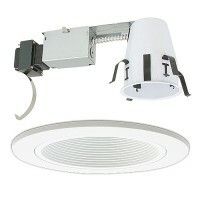 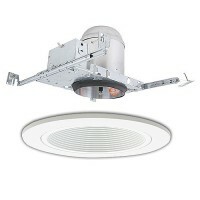 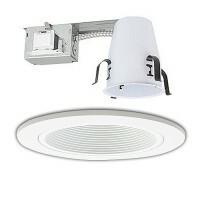 These recessed lighting kits remove the guess work and includes a trim, a housing and some kits include a light bulb. 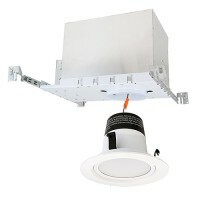 No need to go hunting down the components or wondering if they will work as a unit. 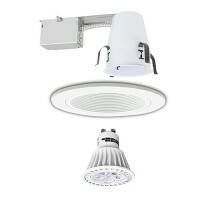 Be sure to stop by our blog and our You Tube Channel for other useful lighting tips and information and landscape lighting videos. 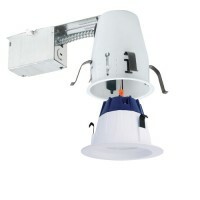 If you have any doubts about what to order, need assistance or can't find what you are looking for, don't hesitate to contact us and our in-house designers will be happy to help you as new products arrive on a weekly basis.